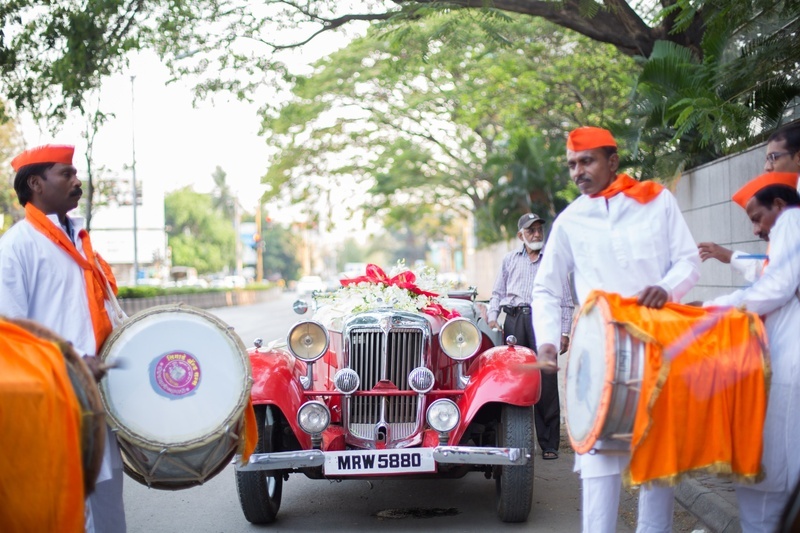 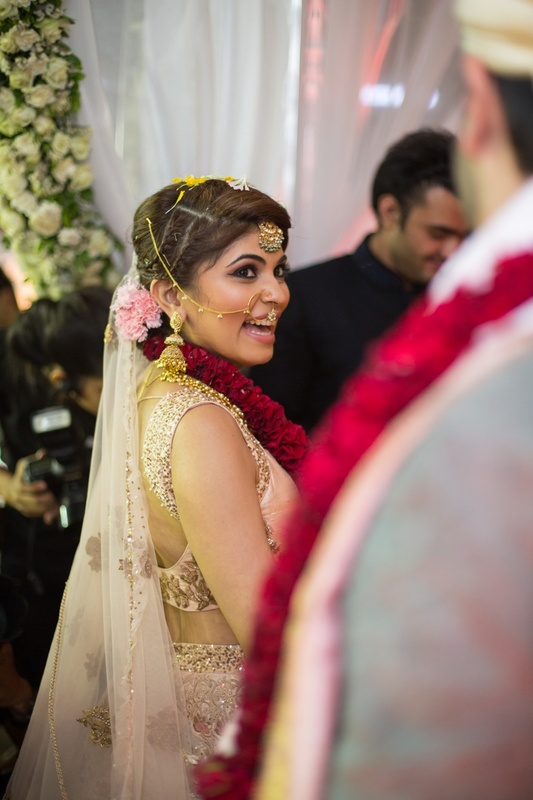 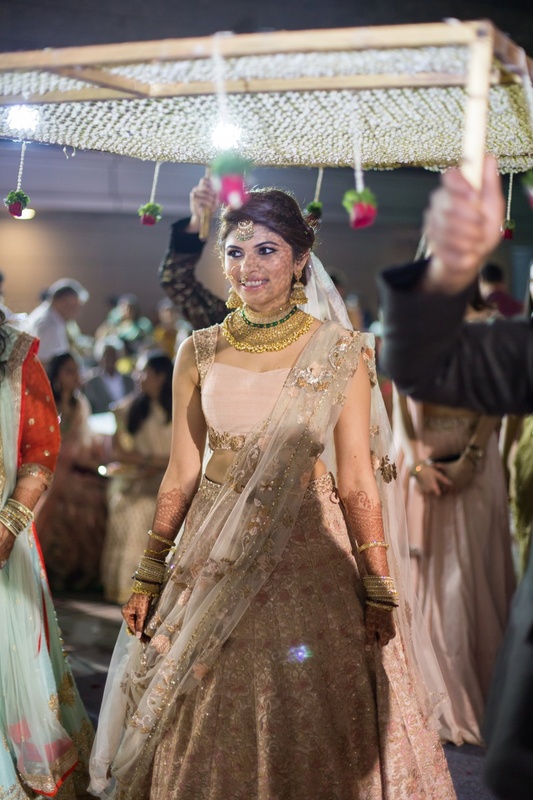 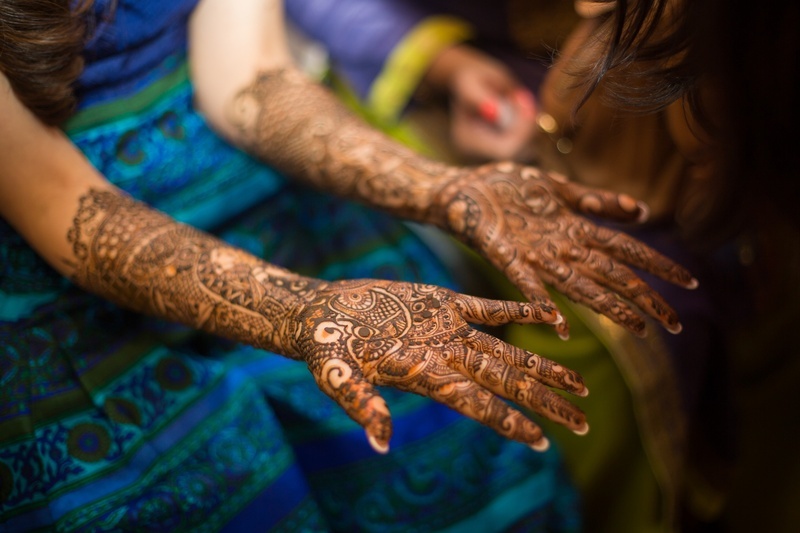 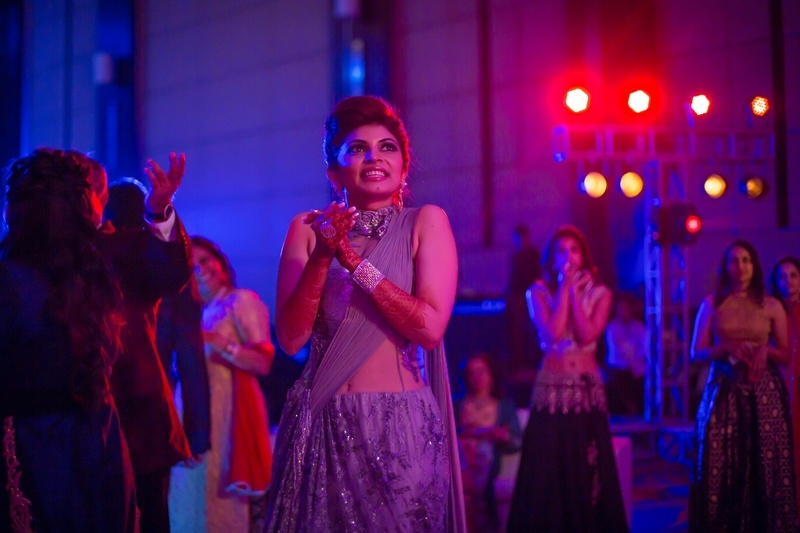 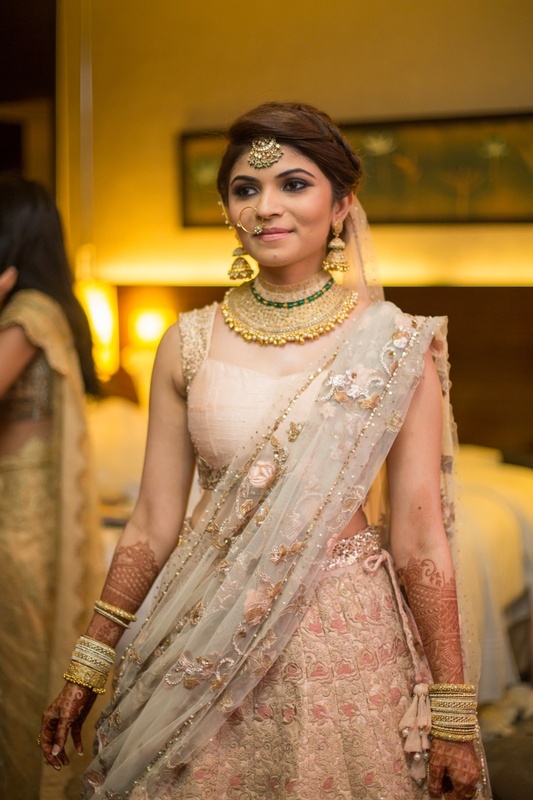 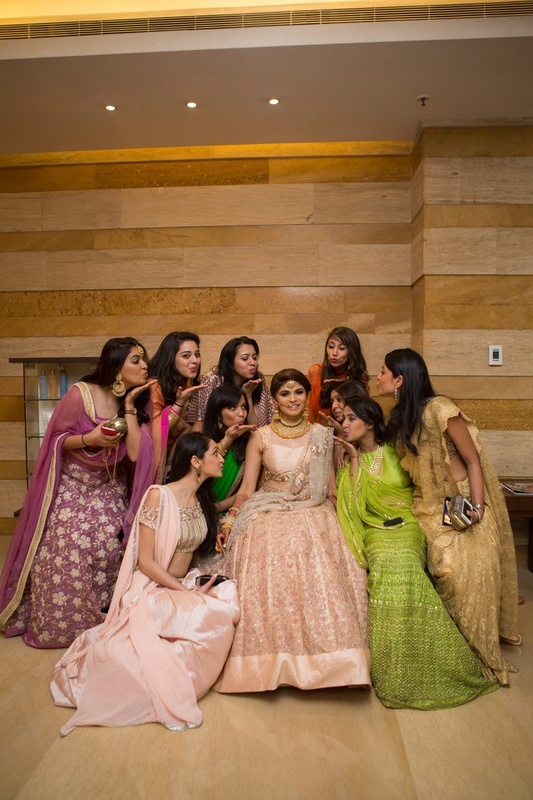 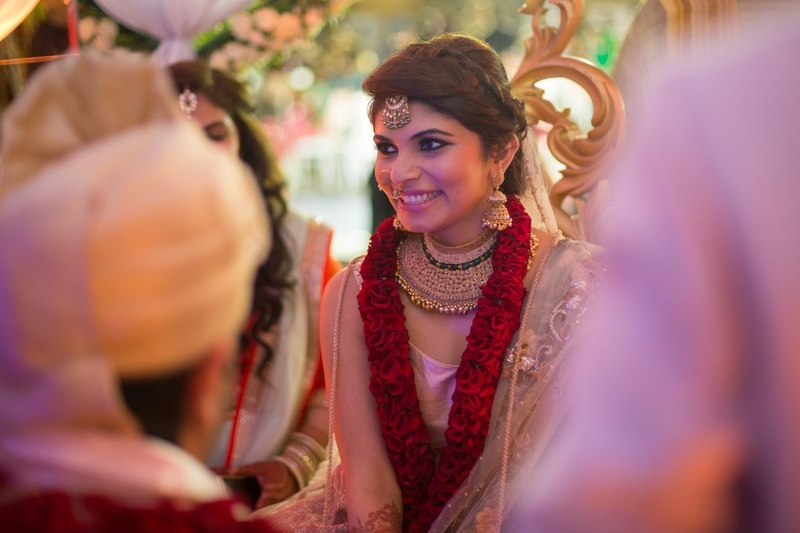 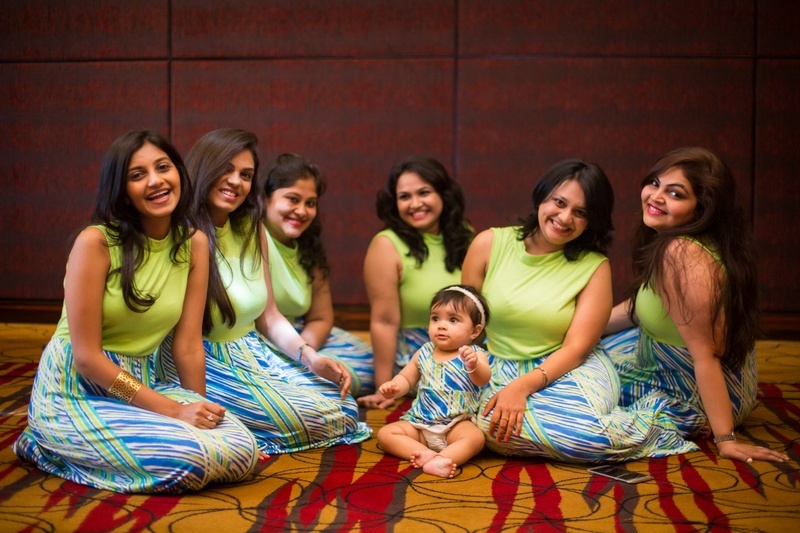 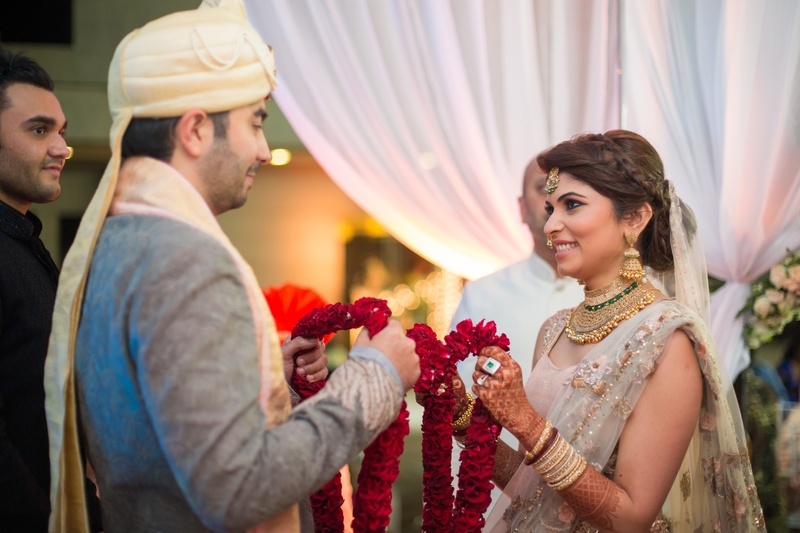 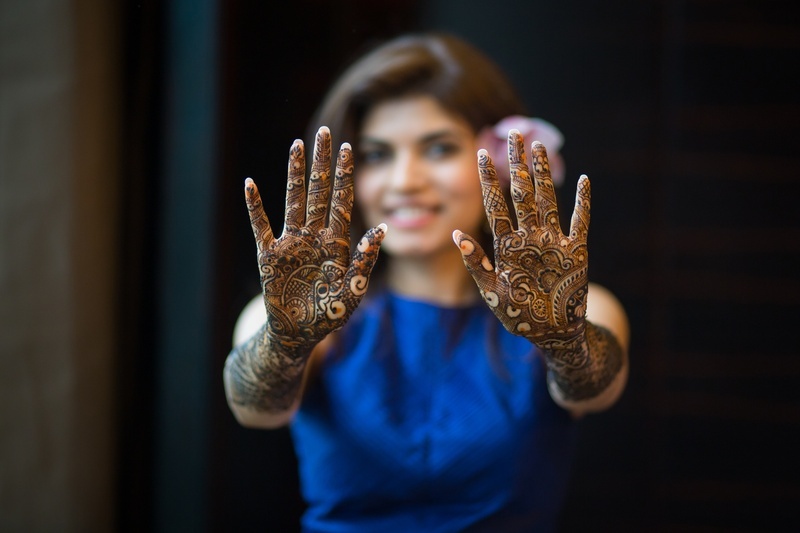 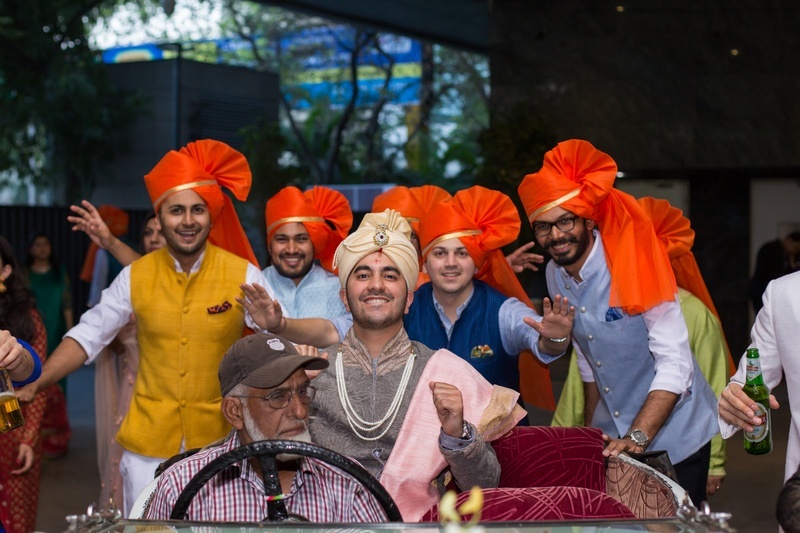 Binoti and Mayank had a gorgeous wedding at J.W. 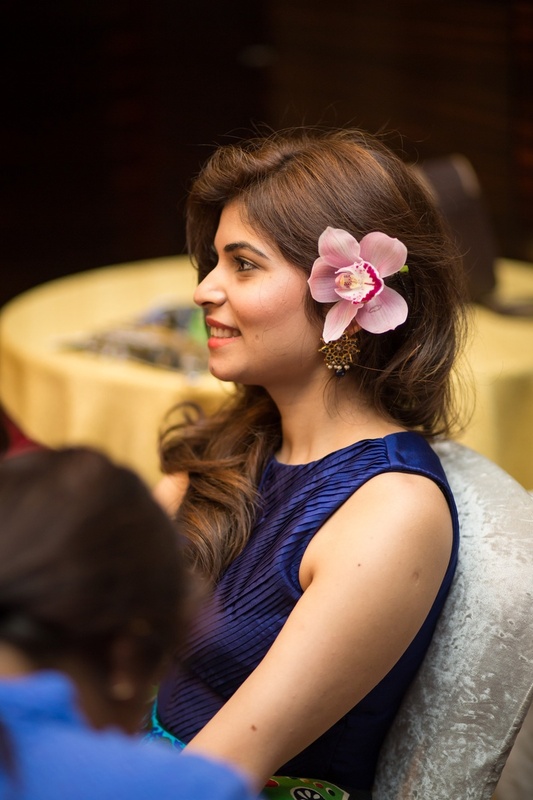 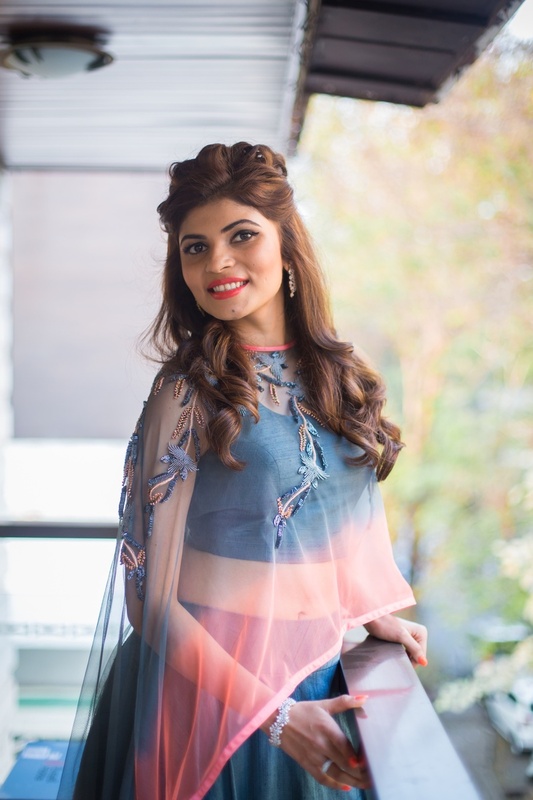 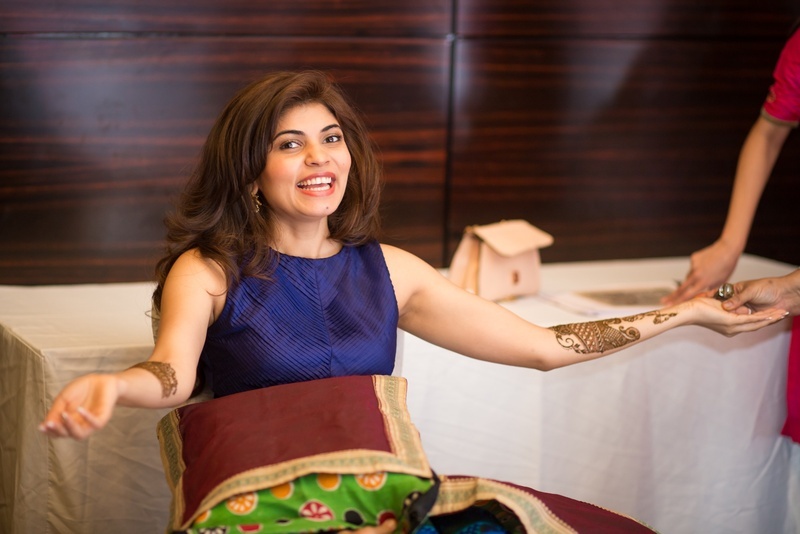 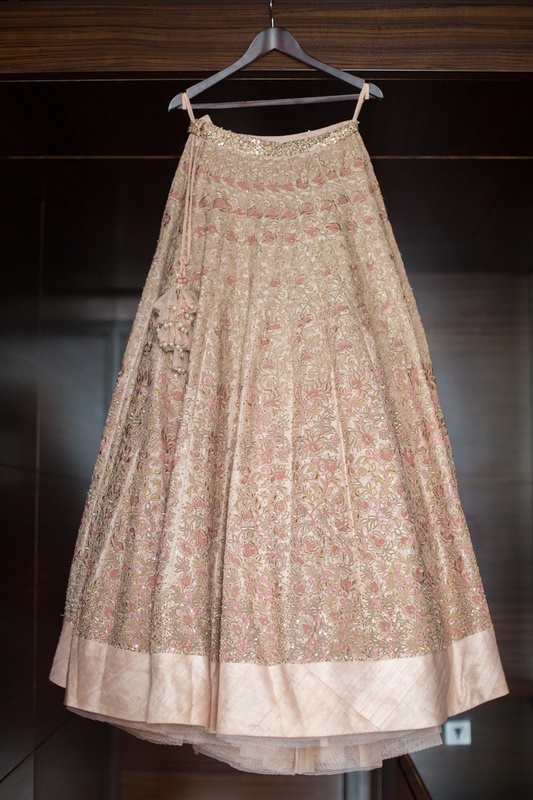 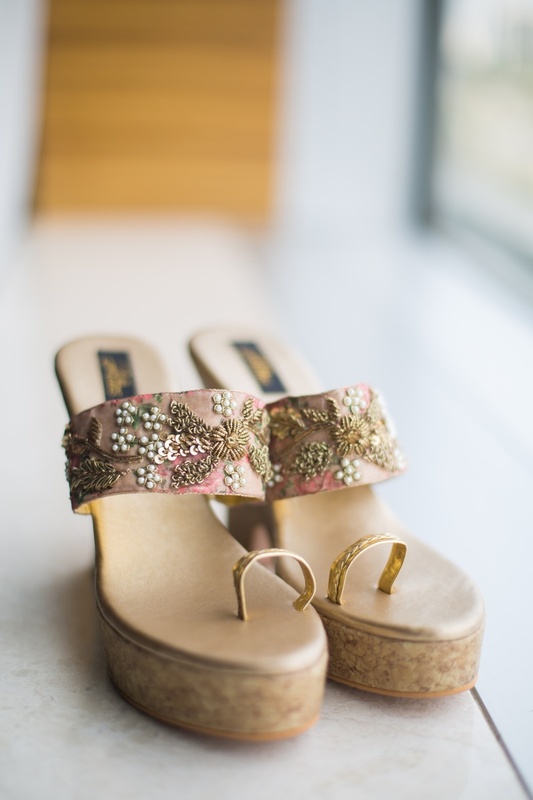 Marriott, Pune full of stunning outfits, jewellery that inspires and cute little details that will make you say – I want that! 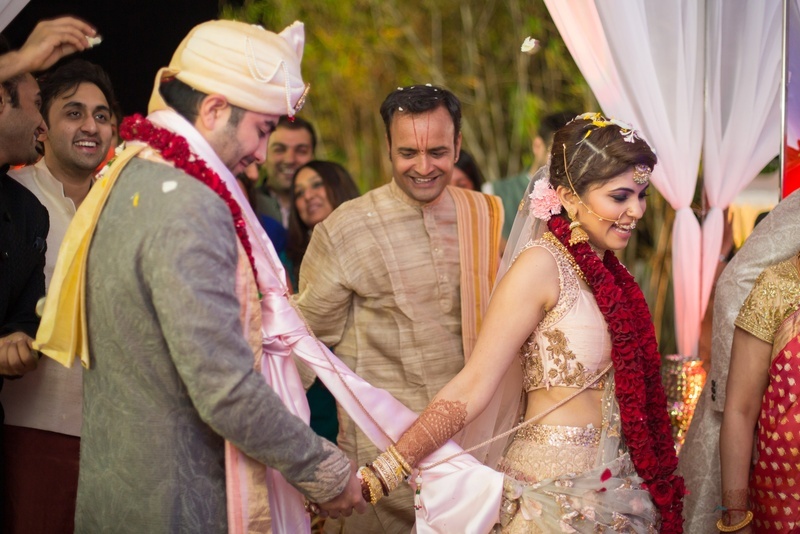 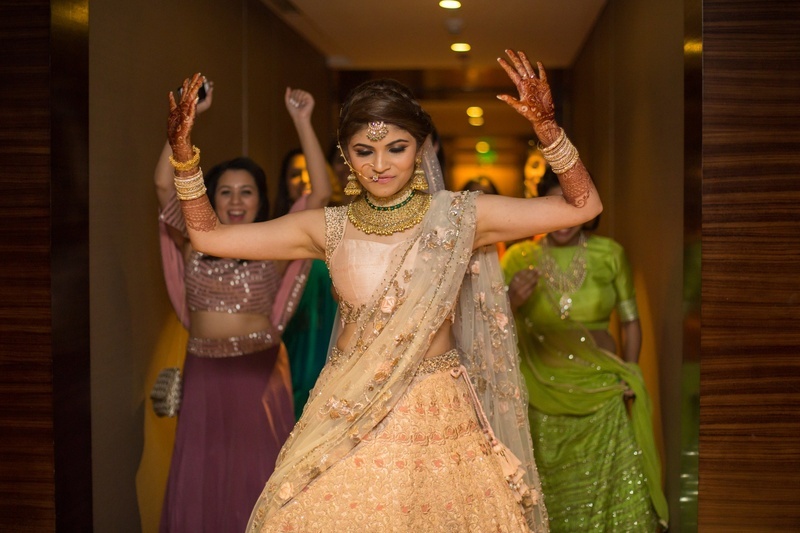 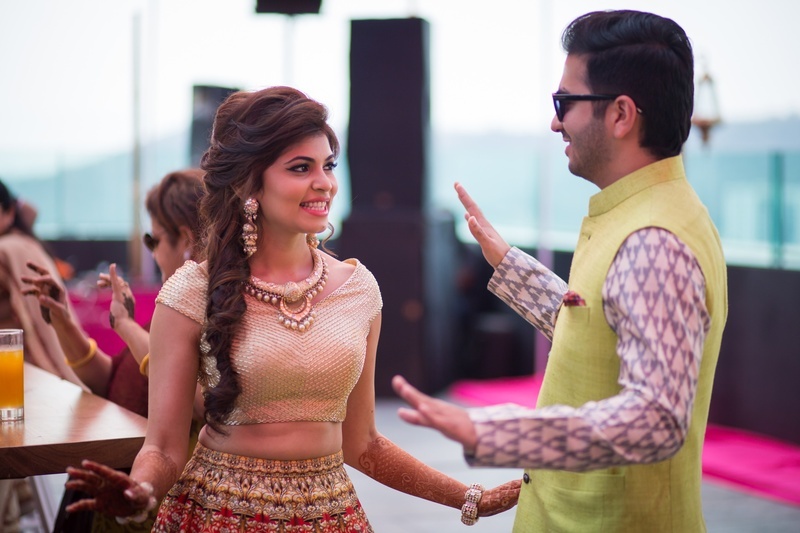 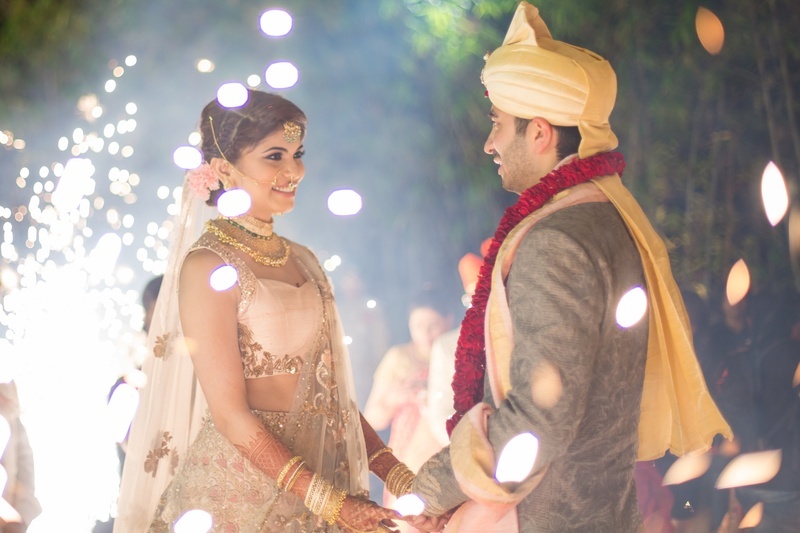 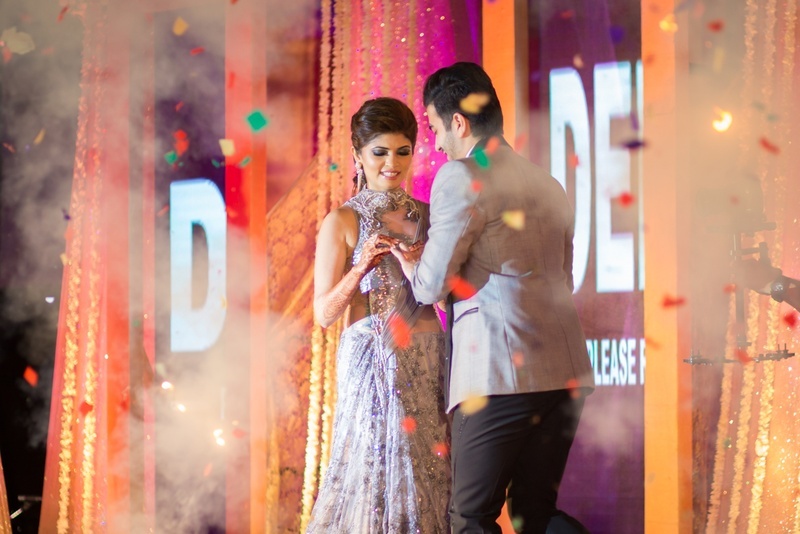 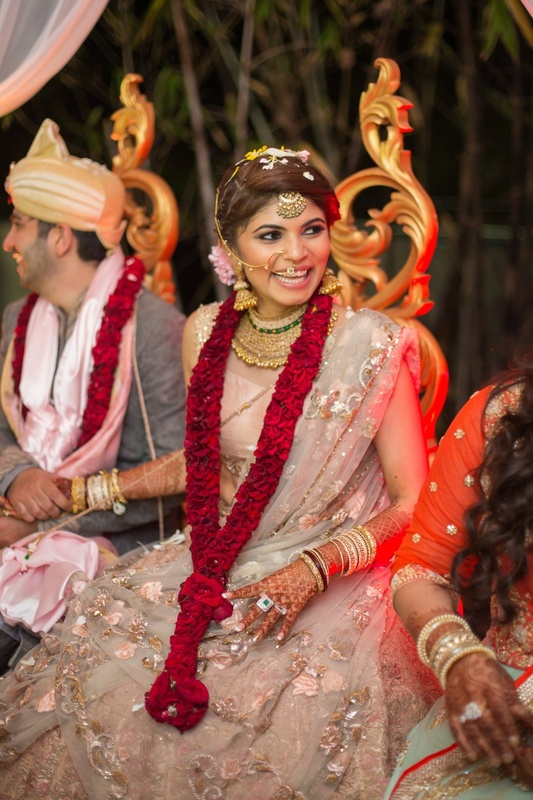 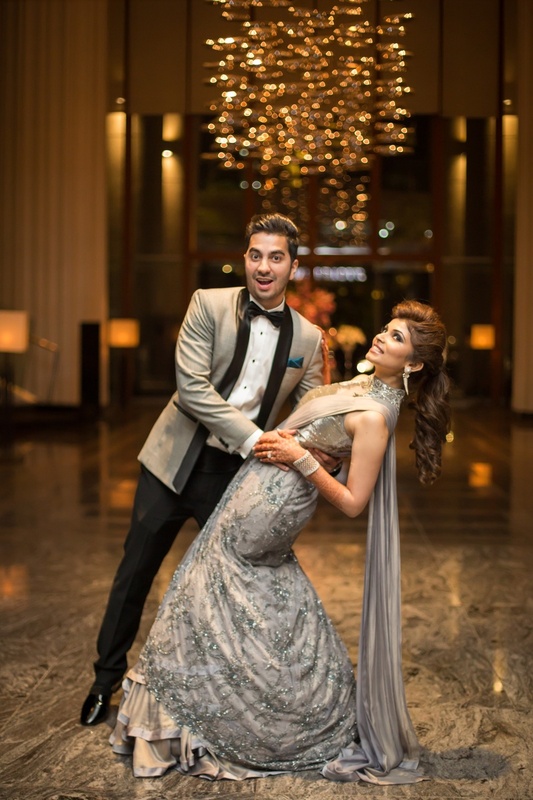 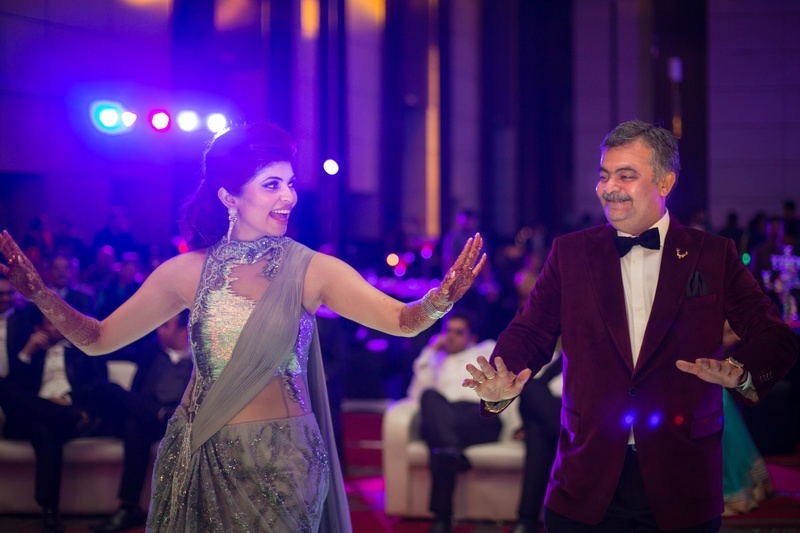 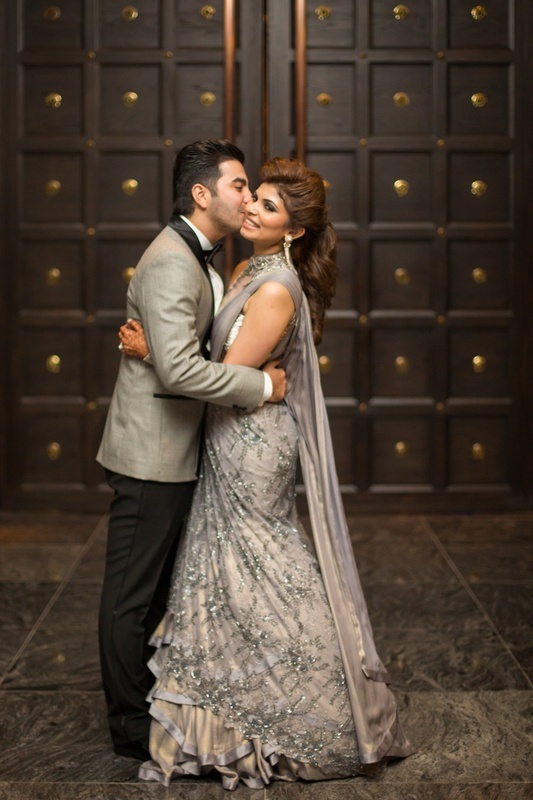 This gorgeous couple kept full focus on looking their best throughout their wedding sporting stunning designs by Shymal & Bhumika, Gaurav Gupta, Falguni & Shane and more. 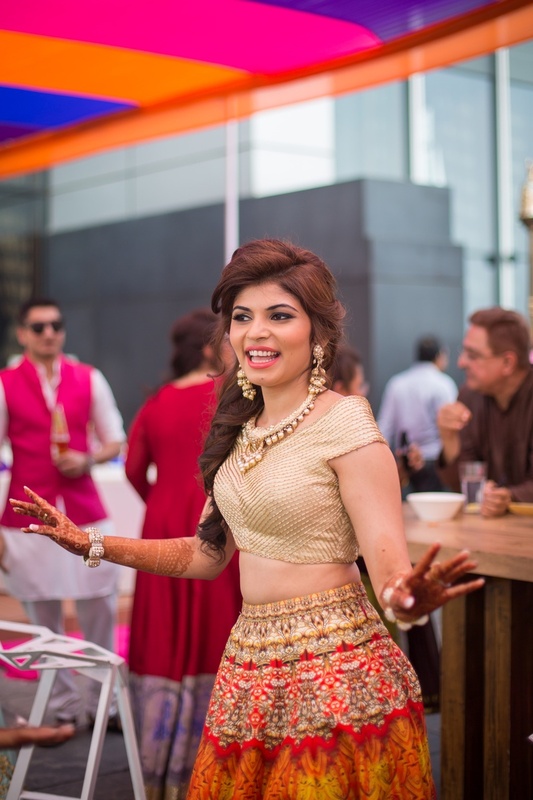 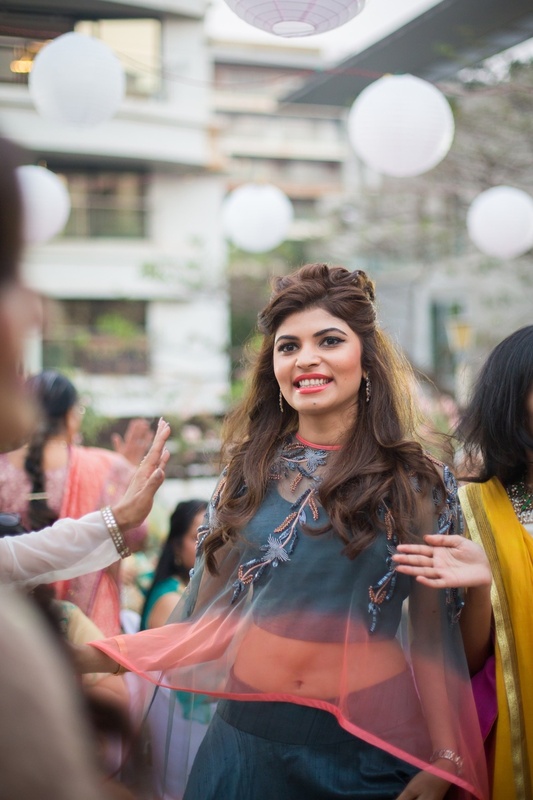 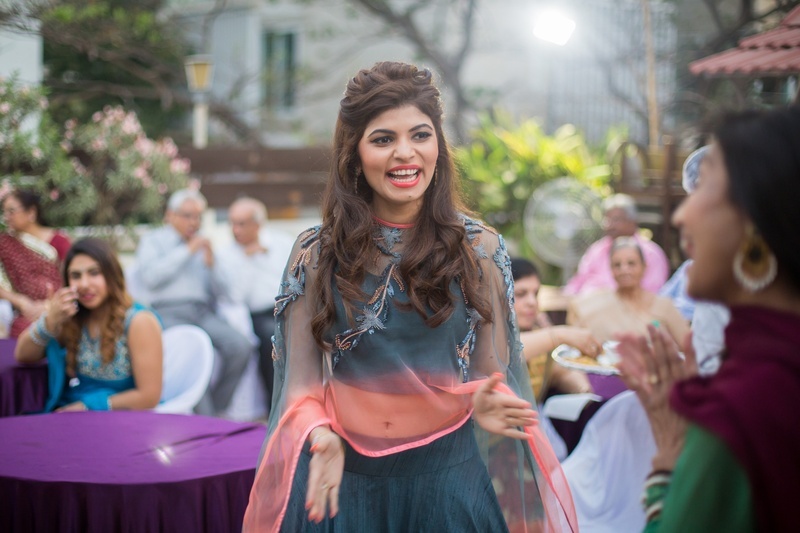 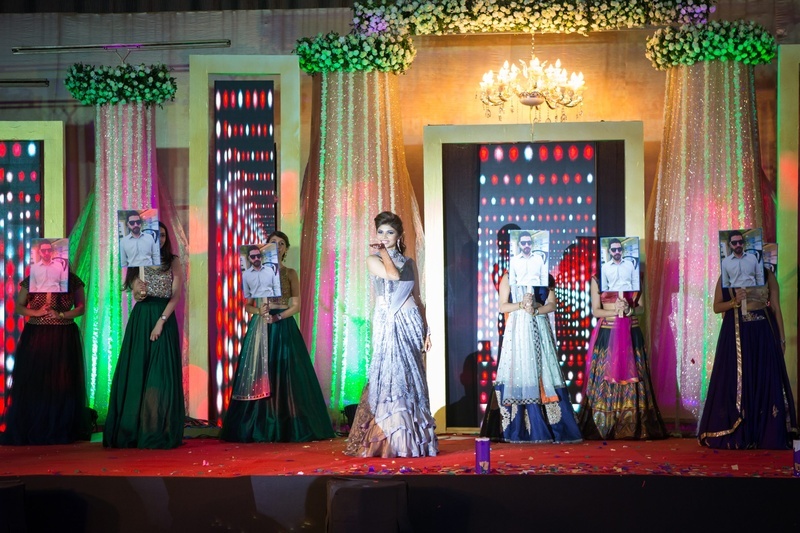 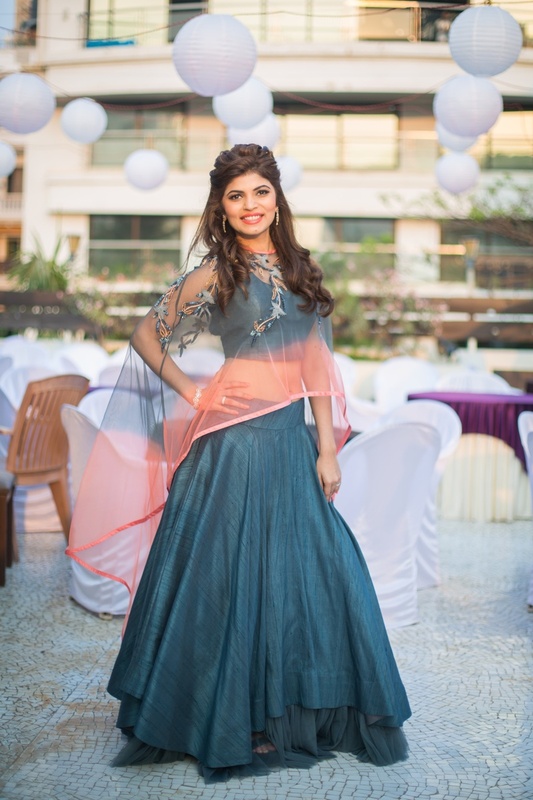 Celebrations began with the cocktail party where we saw this bride in an ombre cape-styled lehenga – talk about a trendy-chic bride! 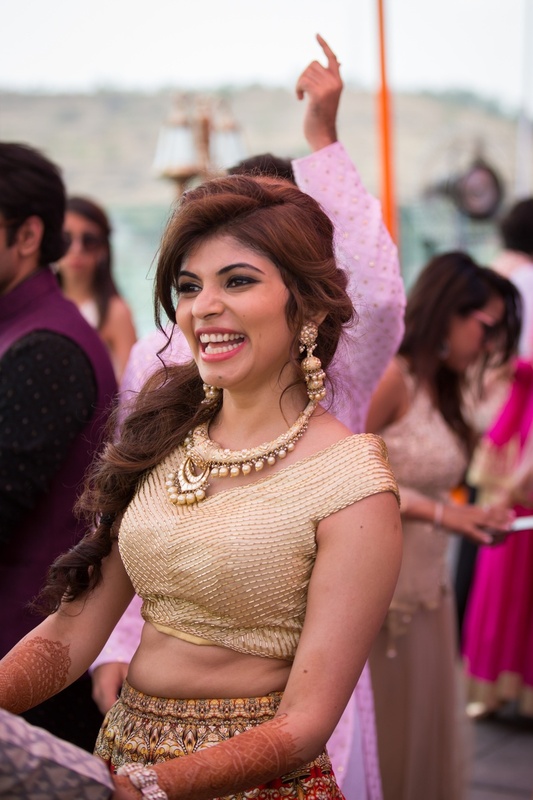 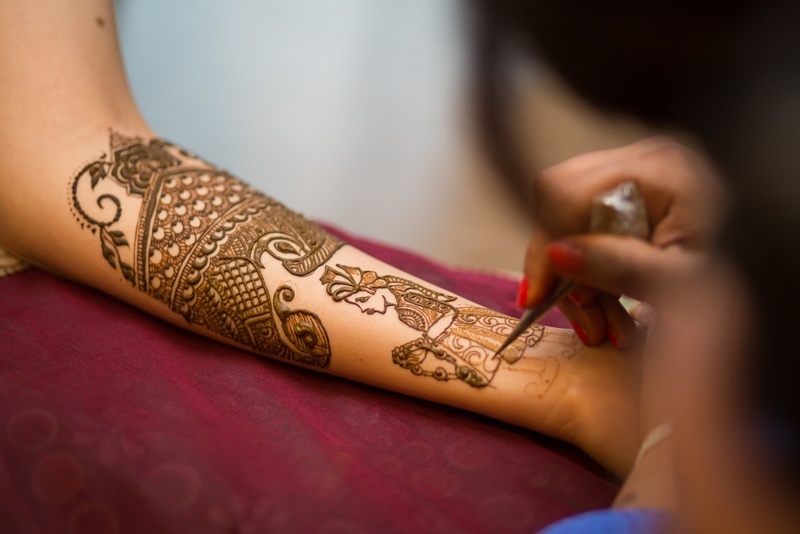 After which the mehndi ceremony came in full swing with its homeliness and lots of family love.Their tasteful wedding was then held at J.W. 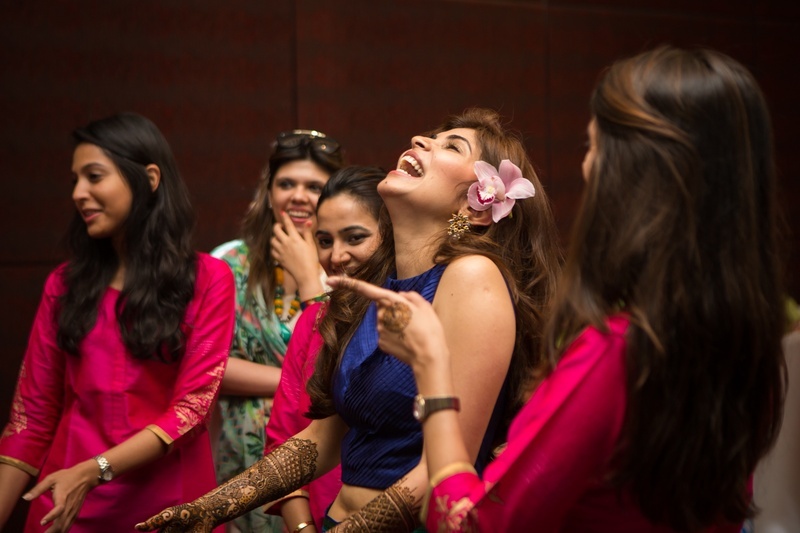 Marriott, Pune and it was all this drop-dead-gorgeous! 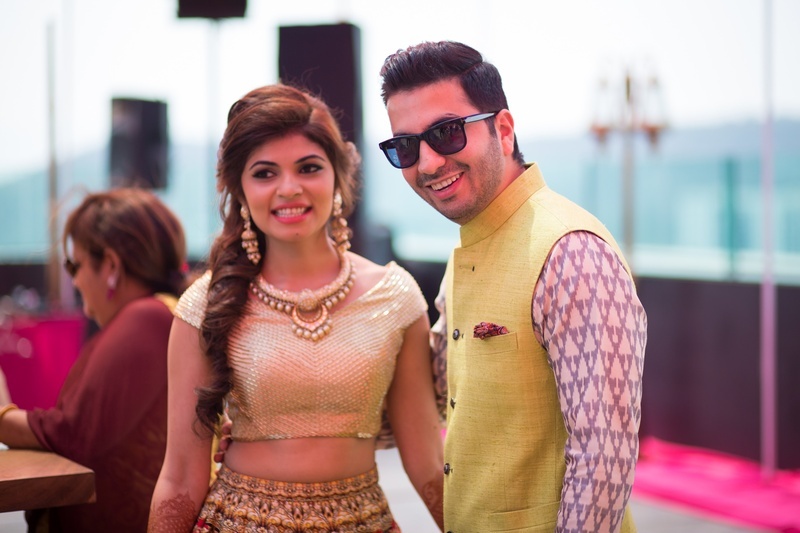 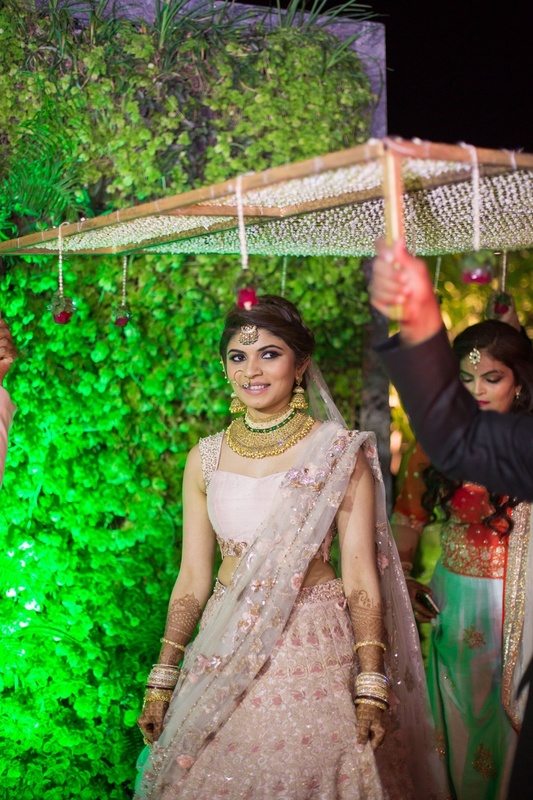 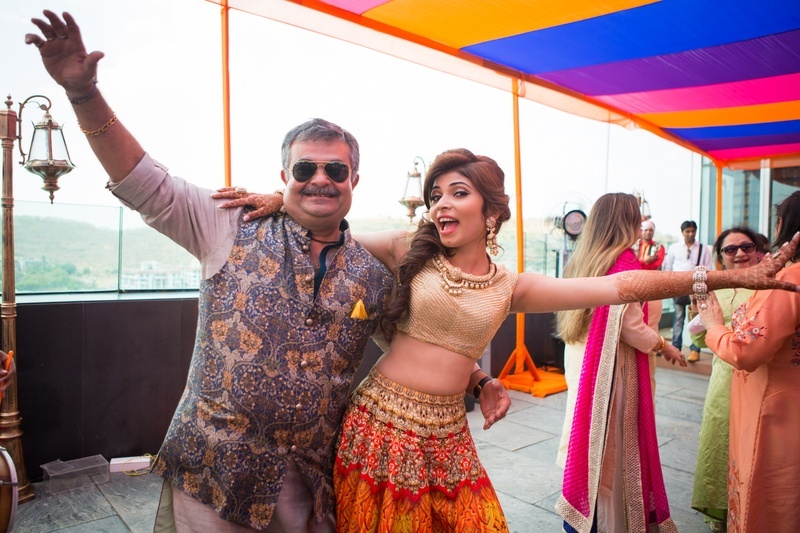 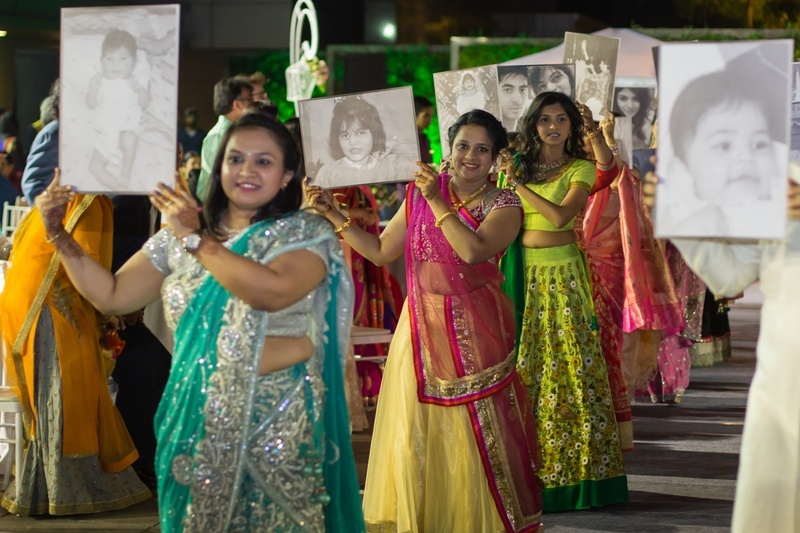 The décor, the outfits, the jewellery right down to Mayank and Binoti’s Varmalas too. 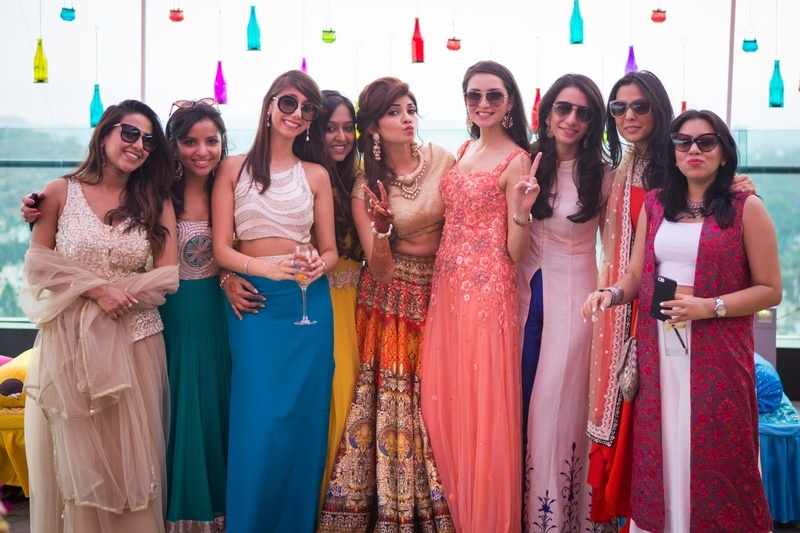 Check out the stunning photos captured by The Wedding Crasher right here!